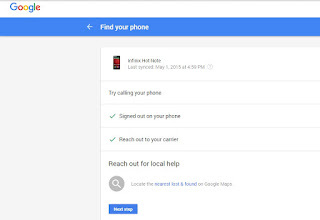 Until now, lost or stolen Android phones can only be found by using the standalone Android Device Manager App. 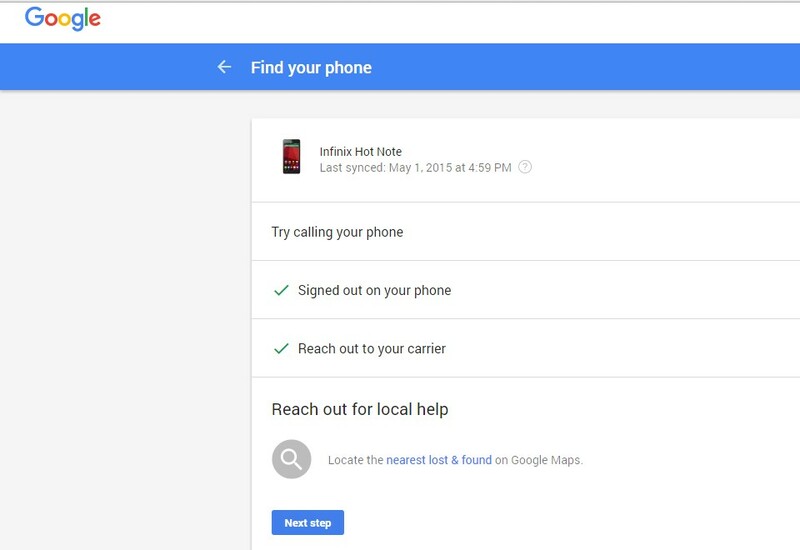 The Good news today is that Google has stepped up the “lost n found” mission by not only providing you with more details about the location of your precious device but also the ability to make the phone ring at its peak volume wherever it is and even more. In addition to what I mentioned above, you can also lock the phone remotely from where you are by simply following the steps highlighted below. Just explore any of the above options on the app to make your findings. TIP: Make sure location is always turned on to enable this service work for you. This should definitely go a long way in reducing phone loss, what do you think? Kindly share your thoughts via comments.